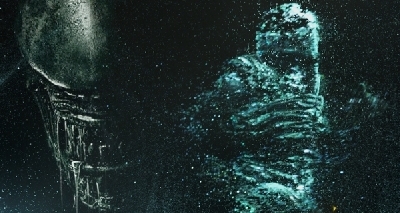 Carlos Huante provided concept artwork for Ridley Scott's Prometheus and its sequel Alien: Covenant. Huante also provided some concepts for Neill Blomkamp's Alien 5 back when that film was being conceived behind the scenes. The man is an extremely talented artist and one who has a mind designed for the Alien universe. As we approach Alien Day this month, Carlos took to Instagram to debut two of his own personal creations, inspired by his other Alien works. 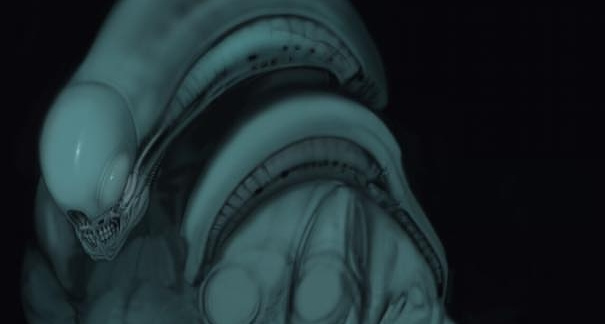 The two pieces he shared were of a Neomorph variant and a Gorilla Xenomorph hybrid! 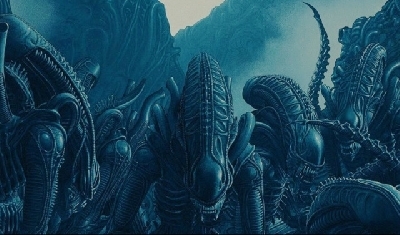 Of course these are not official concepts from any Alien film, but they are worthy of recognition. Check them out below and let us know what you think in the comments! 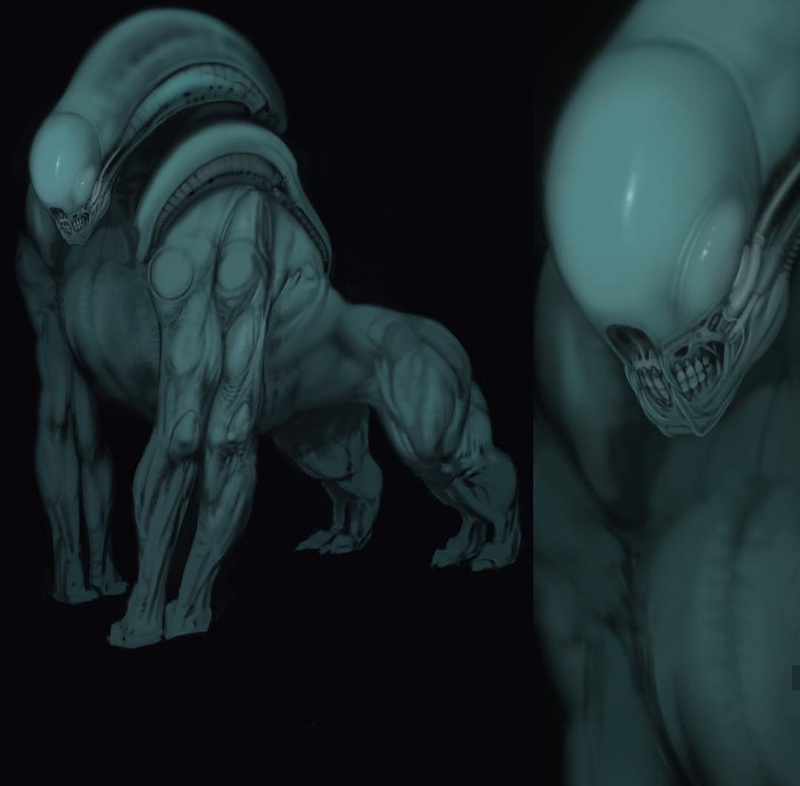 5 Fan responses to Carlos Huante shares his own Neomorph and Gorilla Xenomorph hybrid artwork! Carlos Huante is very talented, but his neomorph and gorilla xenomorph are bad ideas. The neomorph from AC is a lot better, coming out straight from hell. 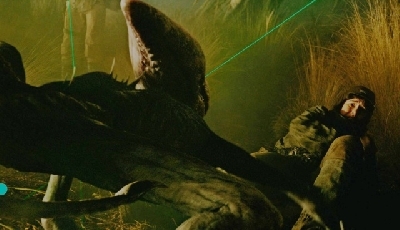 That is why I am totally against the hybrids in the Alien franchise. Neomorph from AC also created by Huante. Gorilla - head is very good. 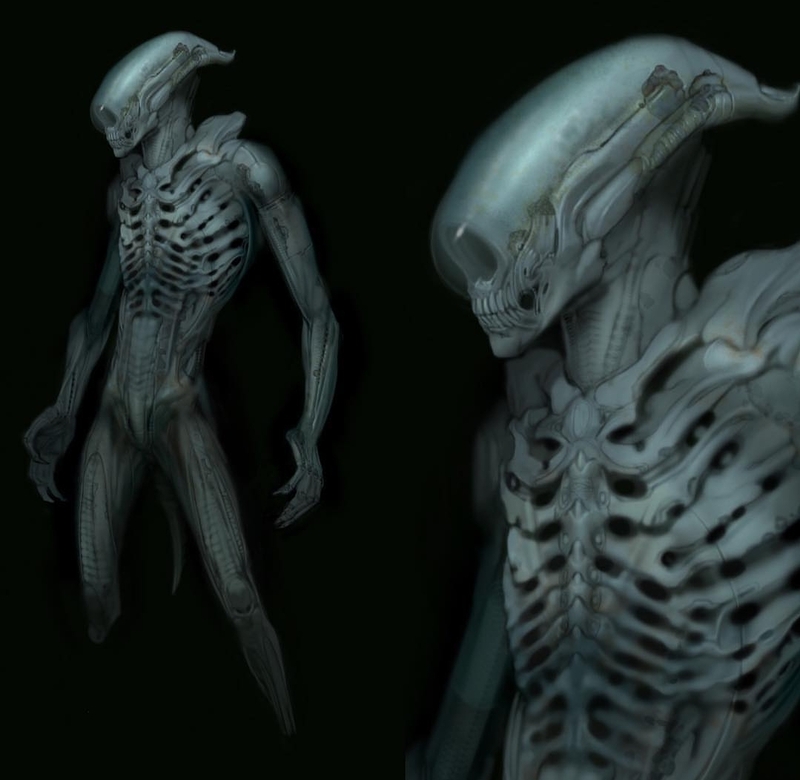 Original concept for the neomorph was by Huante, but the neomorph as seen in AC is by Colin Shulver. Huante has been very influential as far as Designs go, the Neomorph is in effect based off some of his Unused Prometheus Concepts. 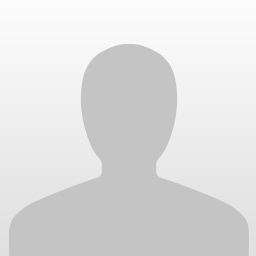 Such as one of his Ultramorph Concepts, and Deacon Concepts. 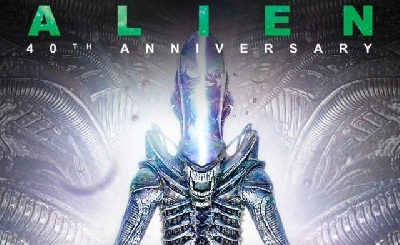 I am not so impressed with his work here, but he is Amazing at what he does, i like the Head of the Gorilla and Body of the Neomorph and combine both would give us something thats Awesome. The last one is alright but the first looks too big and fat. 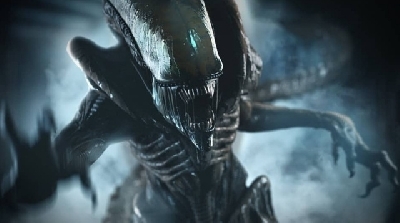 When we look at the Xenos they have always been slender so they move without problems and without making sounds. When I look at the gorilla Xeno I really can’t see how it could move without making noises so you could hear it (in my head I hear something like “ka-boom, ka-boom” when I imagine it moving). It is interesting to see different kinds of Xenos but that doesn’t mean that all of them work.